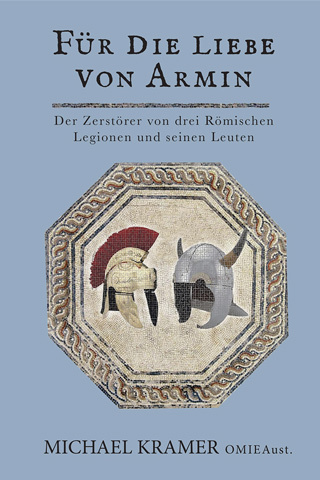 Im September von 9 A.D., wischten Armin, Thusnelda und ihre Krieger Varus und seine drei römischen Legionen im Teutoburg Wald weg und änderten den Geschichtsverlauf. 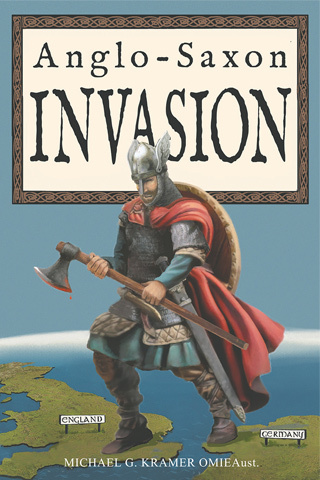 This story starts with the historical back-drop of the ancient Germanic tribes amalgamating and two tribes dominant among them in Europe. 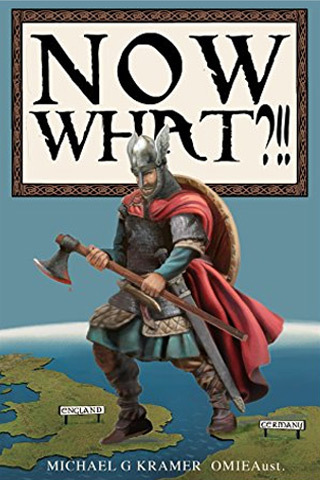 The story of the English people from their beginnings as Germanic pagans to the end of reign of King Alfred the Great. 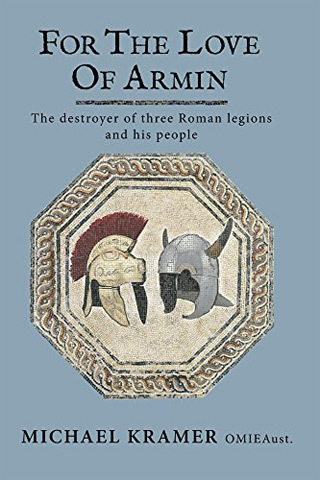 For the Love of Armin is the story of the battle that defined Europe. In today's Europe, there is a boundary between those who prefer beer and those who drink wine. 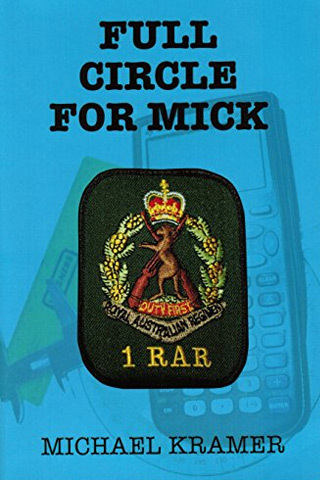 Story of a migrant to Australia from Germany who lies about his age when joining the Australian Army in 1967 in order to serve in Vietnam.